Borghetti has never placed the fleet replacement strategy at the top of the agenda. During the announcement of the airline’s “disappointing” annual results earlier this year, the CEO signaled fleet considerations were ongoing, but that it would be progressed at a measured pace. And certainly it has been progressing at a leisurely pace. “I said that we were going to start an evaluation of the fleet requirements beyond 2017-18, and that the evaluation was starting. We did start that evaluation but we’ve decided to put it on hold for the moment. We want to make sure that our decision is the right decision and we don’t need to rush into it,” Borghetti said this week. Some of the lack of urgency comes from the fact the consideration really only affects the five 777-300ERs the airline has in its fleet. 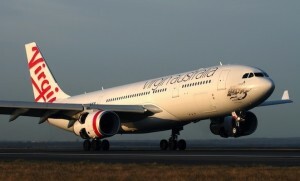 VA has excised the A330 from its future widebody review. The airline currently has seven in operation and two more are scheduled for delivery next year. “The 330 is obviously in a different position because they’re relatively new, meaning we’ve had them for two years – but we’ve got a different type of flexibility with the 330s,” Borghetti said. 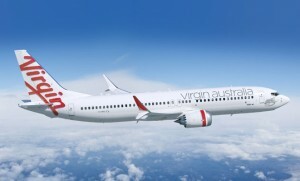 The 737s will remain the staple of VA’s fleet, both domestically and regionally, and is an airframe that Borghetti is entirely comfortable with for the flexibility they offer in the tuning of capacity to demand. But there can be no doubt the Etihad declaration that some of the up to 200 aircraft ordered it its recent buying spree could be allocated to airlines in which it has an equity, represents an interesting dimension for Borghetti to at least consider. 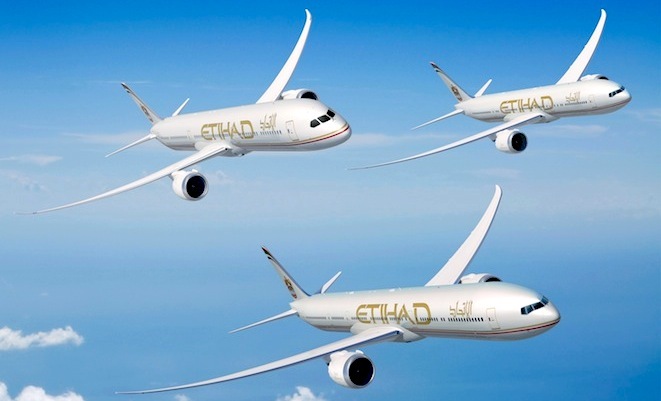 “(The order) provides the unique opportunity to redirect new aircraft orders from Etihad Airways to members of its equity alliance, airlines in key markets around the world in which it holds minority shareholdings,” the airline’s CEO James Hogan said. “This will enable capacity to be assigned where and when it is most needed, while improving fleet commonality and sharing significant cost synergies. Etihad has had the cheque book out. “The revenue benefits of our equity alliance, to all the members, have always been clear. What has been less obvious is the opportunity for business synergies which can improve the operating costs of all the partners. The flexibility of this deal, and the economies of scale it offers, means all our strategic partners will have the chance to benefit from it,” said Hogan of the possibilities. And the potential arising from the pooling of aircraft, spares, engineering – even crew – within Etihad’s broadening equity group is profound. VA is known to be studying A350, 787 and 777X – all types that have been ordered by Etihad in large numbers. The pooling of resources within the group certainly warrants careful consideration for the cost benefits it could bring. But on the possibilities of VA falling within the scope of a broad equity partner aircraft pool, Borghetti was dismissively oblique. The question was not about the deal between Etihad and aircraft manufacturers, but about deliberations the CEOs of Etihad and VA could sensibly make on such a prospect. 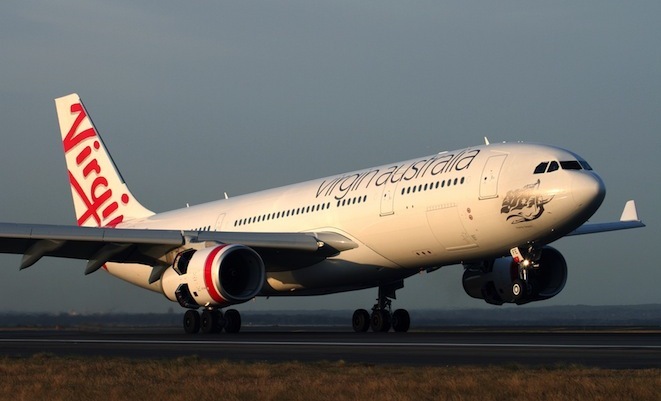 In fairness, however, much of Borghetti’s obliqueness was understandable given Qantas’s tempestuous responses to VA’s high-tempo capital-raising efforts. 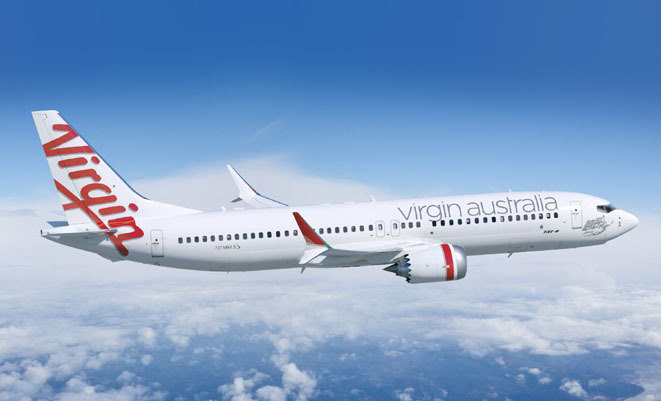 No-one at the VA annual general meeting dared raise the possibility of seeing Etihad-branded aircraft operating in Australia, as has become the case in Europe following Etihad’s rebranding of new Swiss regional carrier Darwin as an equity partner. Right now, that might have been a little too far to go. But the question will certainly be raised, if just to add a little more speculative kerosene to the foreign equity firestorm.